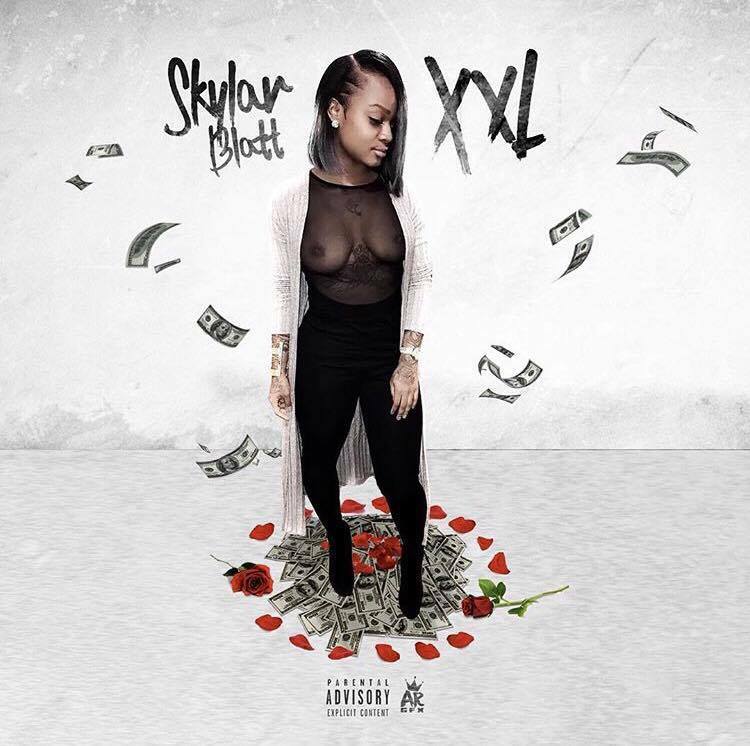 Cincinnati female rapper Skylar Blatt is the one to watch for in 2017. She will be releasing her mixtape XXL soon. The first single off the mixtape is "I Can Tell" featuring Dae Wun. 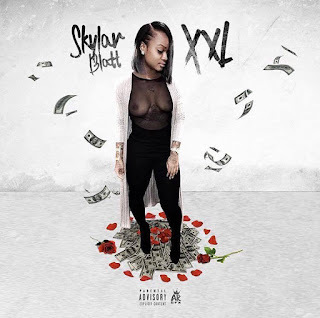 Follow Skylar Blatt on IG @_SkylarBlatt & Twitter @KittyyOnFleek. Check out the video below. 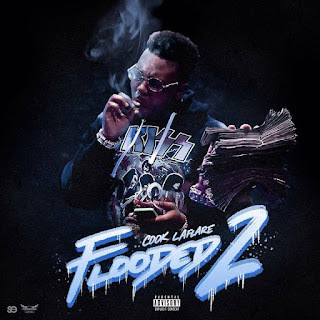 Cincinnati jugg rapper Cook LaFlare is back with another mixtape! Flooded 2 is Cook LaFlare's first mixtape of 2017. Check it out below and keep up with Cook LaFlare on IG & Twitter @Cook_LaFlare101. 411 UnCut Podcast Season 2 Episode 5 With Special Guest B. Luck. He gives us the 411 on what's going on with About Billions. Did Young Butta leave? 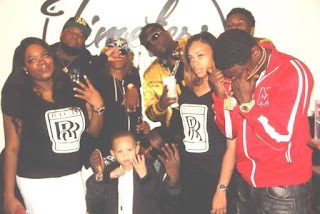 Is About Billions a real record label? Will there be another Cincinnati Riots? All yours questions will be answered! 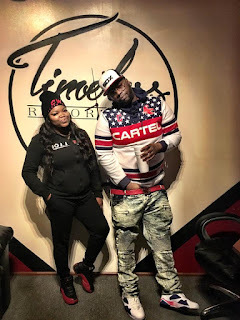 Prince Bopp has released the 2nd visual for his new single "Here I Am" off his Crown Me King mixtape. 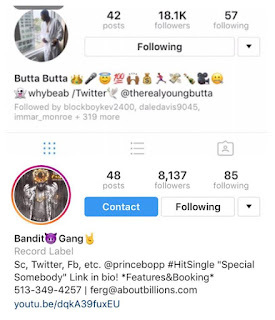 Make sure you follow Prince Bopp on Instagram & Twitter @Prince_Bopp and check out the video below! Did 2 artist from About Billions leave the record label? 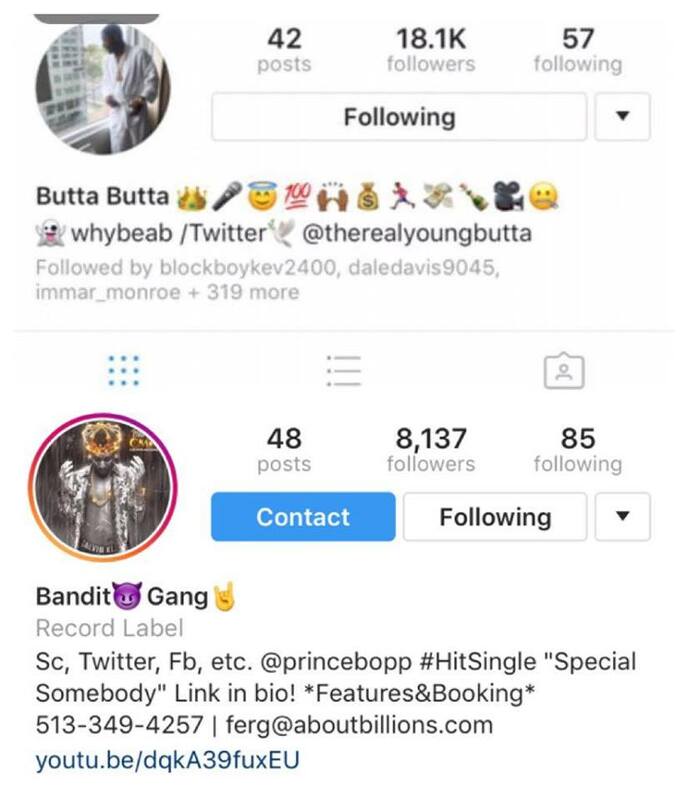 When looking at Young Butta and Prince Bopp Instagram accounts they have both removed About Billions/MMG as their record label. It's going down on social media between rapper Soulja Boy and R&B singer Chris Brown. It all started last night when Soulja Boy uploaded a video saying that Chris checked him over liking Karrueche pictures on Instagram. Things have went left and Chris Brown has asked Adrien Broner to set up a fight for them in the boxing ring! Who you think will win? Check out the videos below!